State health officials are investigating a case of leprosy diagnosed in a Southern California elementary school student. 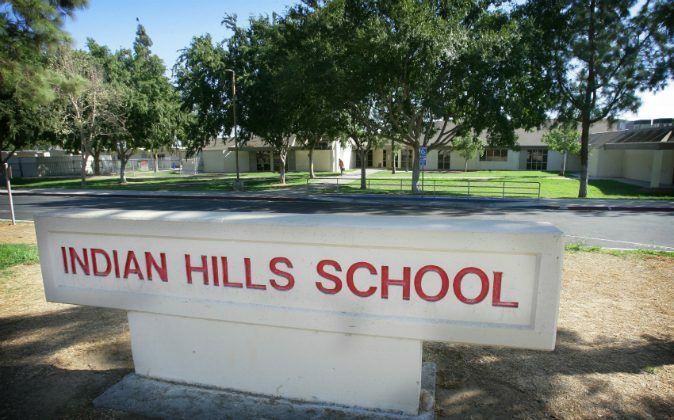 The Associated Press reported that one student at Indian Hills Elementary School in Jurupa Valley tested positive for the disease on Sept. 22. It was initially believed that two children, who may have been related, contracted the infection. However, results from the National Hansen’s Disease Laboratory Research Program in Baton Rouge, Louisiana, proved otherwise. The school sent out reassuring emails to parents of students, informing them that the building has since been sanitized and the susceptibility to the infection is low. County health officials declined to reveal the identity of both children. Leprosy, medically known as Hansen’s disease, is a chronic infection caused by Mycobacterium leprae that mainly affects the skin, peripheral nerves, eyes, and respiratory tracts, according to the World Health Organization. It is spread through prolonged contact, which is how the child contracted the disease, said county health officials. That infected person is not located in Riverside County. The disease is treatable with antibiotics, but if left untreated can cause permanent damage to the skin, eyes, nerves, and limbs. A case of leprosy is extremely rare in the U.S., with only 150 cases per year, as more than 95 percent of the population is naturally immune to it. The disease is widespread in countries such as India, Brazil, Nepal, and Angola. The WHO has developed the “Global Leprosy Strategy 2016‒2020,” which aims to combat the disease, offer medical support to those infected, and combat disability discrimination for those infected by the bacterial disease.